As you already know, the forex market is a zero sum game. In order for one trader to win, another has to lose. Before I tell you the story of how this system was developed, I believe we should cover a few basic principles of forex trading first. This will help you get a better understanding of the logic behind the system, and it will definitely help you out in the long run. When a trader takes a position, there are only two variables that matter at that particular instant. The first variable is whether the trade is bullish or bearish, buy or sell. The second variable is the size of the trade. Having said this, here’s the bottom line. 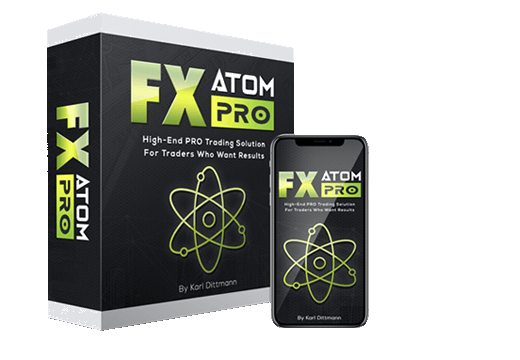 Forex traders as a group can be divided into several subgroups, and the main differences between them are the time frame that they are monitoring, and the size that they are trading with. 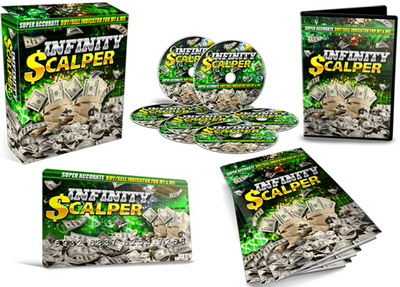 Therefore, if you are a scalper or a day trader, you may think that daily or weekly charts are of no concern to you. Since you enter your positions on a minute to minute, or hour to hour basis, what do you care what is happening on the weekly chart? So, when a large institution that has placed a stop loss or take profit based on a weekly chart, liquidates the position, there is a very good chance that you will notice it when it moves the price against your trade. At the same time that you are watching a perfect bullish setup on a five minute chart, someone else may be witnessing a bearish development on a daily chart. Furthermore, traders or institutions that monitor daily, weekly or monthly charts are usually trading with much much larger sizes than your average day trader or scalper. This means that when a large institution takes a bearish position, it can wipe out thousands of small traders who were placing bullish trades based on five minute, or fifteen minute chart setups. As you can observe, although there is a considerably greater number of traders that are monitoring smaller time frames, their influence on the market is actually not greater than the influence of the traders who are monitoring larger time frames. Ok. We now understand that different traders are monitoring different charts, and that they are basing their trading decisions on different setups. So, what is the main "indicator" that all market participants are monitoring when they are deciding on where the market is heading? Well, the answer is simple. They are looking at the chart. Candlestick chart, bar chart, line chart… It doesn’t really matter. 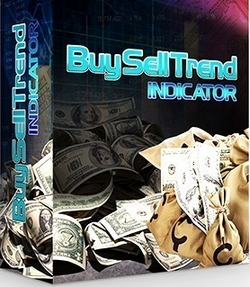 The chart is by far the most utilized trading indicator, and all of the other technical analysis indicators are derived from the information provided by a simple chart. There is really nothing more to it. The moving average, RSI, MACD and all others are just calculating the X number of bars (candles) in the past, and using different formulas to interpret the same thing. They are all just telling us what has happened in the past. About a year ago, I conducted an experimental survey. 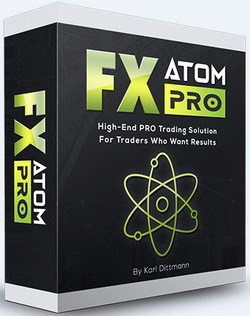 Basically, what I did was I sent an e-mail to a few thousand traders that are members of my free Forex Trading Newsletter. 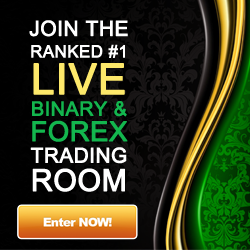 The e-mail consisted of a hundred random forex charts, with a simple question about each chart. I asked them to decide, based on a chart ALONE, whether the next candle or bar will be bullish or bearish, a very simple question. Furthermore, to make sure they give their best effort, I offered everyone who answers 90% or more of my questions correctly, a $200 gift. One thousand three hundred and twenty seven traders completed the survey, while only nineteen of them got 90% or more answers correctly. It didn’t really surprise me that the number of winners was that low. In fact, knowing the probability theory, I expected it. I have to tell you that this was the best $3800 that I had ever spent! The information that I collected was priceless. 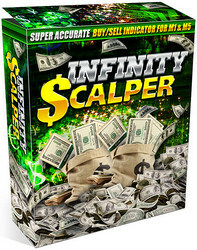 The real prize, however, were the answers from the 1,327 traders who gave their opinion about 100 different charts. Once again, my goal was not to obtain the correct answers. My goal was to obtain reliable data. Furthermore, since I had provided an incentive for the survey participants, I was confident that the survey was valid. Each chart, regardless of the time frame, has three properties. They are the Current Price, High and Low.